After a two-year absence, Padres baseball games will be carried on Time Warner Cable this season, the cable company and Fox Sports San Diego announced today. After Fox Sports purchased the broadcast rights to Padres games, it negotiated a carriage deal with Cox Cable, but not Time Warner, which has about 130,000 subscribers north of Interstate 8. Baseball fans were outraged at not having access to the home team’s games, and the complaints led to a demand by the San Diego City Council to resolve the standoff. A joint statement issued by the station and cable company said Fox Sports San Diego would be carried on Time Warner beginning March 30. The channel assignment has not been determined. 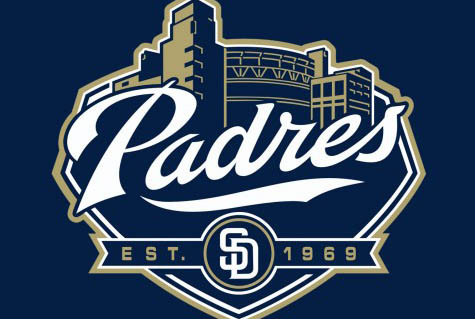 Padres Executive Chairman Ron Fowler said the team is “thrilled” about the deal. “We thank our fans for their longstanding patience for the last several years,” Fowler said. “We also thank FOX Sports San Diego for their diligence in making this partnership happen. And finally, we thank Time Warner and welcome them back to the Padres family. The station was already carried by Cox Cable, AT&T U-Verse and the two major satellite providers.